Hive (HVN) uses Ethereum blockchain (distributed ledger) technology and smart contract to assign a unique fingerprint to every invoice issued by tokenizing invoices and publishing them on blockchain. This makes it possible for businesses to automate their invoicing process and take advantage of factoring services. 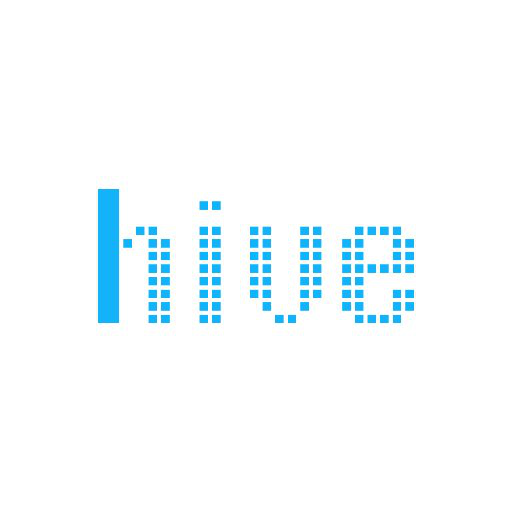 Hive serves as a decentralized data room for all invoices submitted, each of which has a unique record for the issuer, owner and payer.